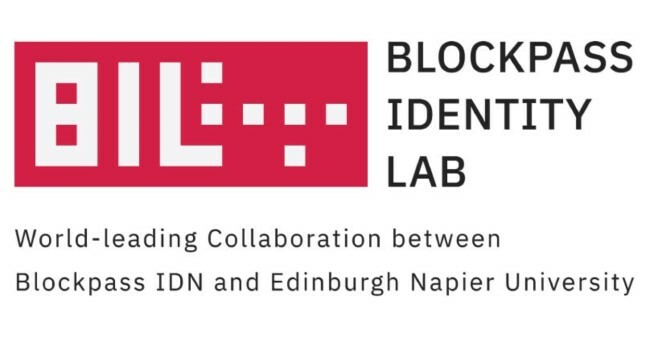 This year Infinity Blockchain Lab’s Asia Blockchain Education Labs launched the country’s first blockchain education course. 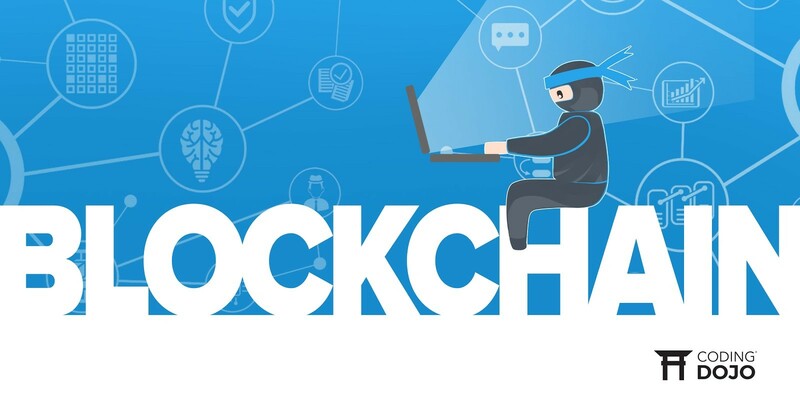 Students at universities across the country can now learn blockchain basics, theory, advanced programing and even create real-world use case research. 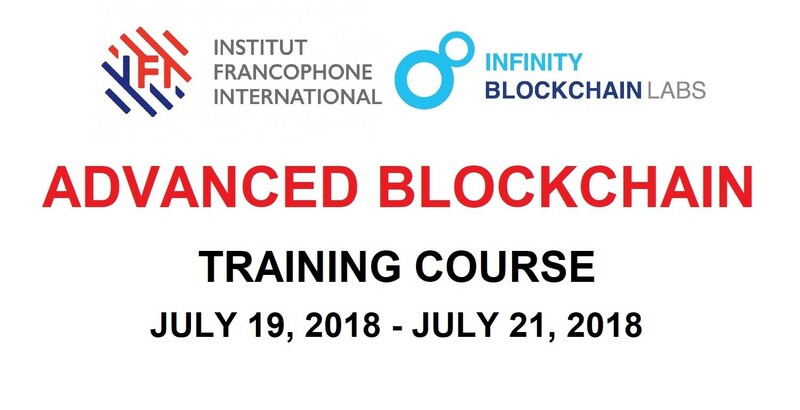 The three-part course creates experts able to introduce blockchain technology to diverse sectors and businesses. Establishing such an ambitious effort required the support of partners in many places. Dr. Thoai Nam is one of the undertaking’s most important allies. 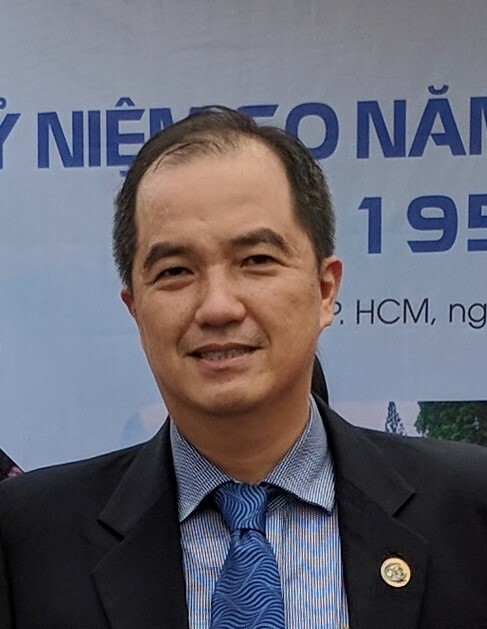 Dr. Thoai Nam is currently the Director of Faculty of Computer Science & Engineering at Ho Chi Minh City University of Technology, VNU-HCM (HCMUT in short) and serves as head of the High Performance Computing Center at HCMUT and head of the Center of Computer Engineering at HCMUT. Thanks to his tireless work, the blockchain education courses are now being taught at his center. Dr. Nam not only serves as mentor to the students, but also provides crucial training to their teachers. He designs course materials and promotes it through official and unofficial avenues at the university and at the workshops, conferences and events he attends. The widespread blockchain’s adoption that IBL is aiming for requires knowledgeable engineers, companies, institutions and regulators. Blockchain education is therefore essential. As a pioneer in the field, IBL had taken a leading role in sharing knowledge. While community conferences and community workshops are helpful in reaching a general audience, to train experts a more intensive approach is needed. Partnering with universities and working with young, motivated students who will be entering diverse fields is the best way to ensure blockchain technologies are widely implemented. As head of the High Performance Computing Center at HCMUT, Dr. Nam helped open these doors and ensures the subject receives the attention it deserves. With the help from him and his peers. IBL can help making Vietnam a hub for talented blockchain professionals and spreading the technology around the globe.